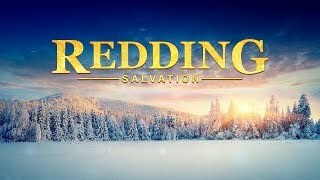 What is salvation? 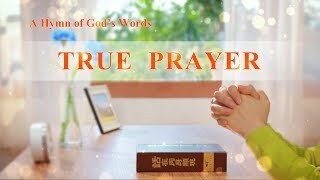 Those who believe in the Lord Jesus think that if they sincerely pray to the Lord, confess their sins, and repent, their sins will be forgiven, and they will be granted salvation, and when the Lord comes, they will be directly raised into the kingdom of heaven. 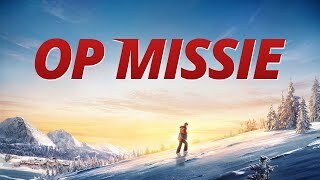 But is salvation really that simple? The hero of the film, Xu Zhiqian, has believed in God for many years, passionately expends for God, and forsook everything to perform his duties. For this, he was arrested and tortured by the Chinese Communist Party. After he was released from prison, he continued to perform his duties, gained some practical experience, and his sermons and work resolved some practical problems for his brothers and sisters. Later, his wife was also arrested, but he didn’t complain, become negative, or fall apart…. All of this earned him compliments and praise from his brothers and sisters. Xu Zhiqian believes that he has the reality of the truth and that there is no problem entering the kingdom of heaven. But soon, an unexpected trial came to him—his wife dies under torture by the CCP police. Xu Zhiqian, distraught, has notions, misunderstandings, and complaints about God, as well as thoughts of rebellion against and betrayal of God…. Later, when he realizes he is betraying God, he begins to reflect, and wonders if people who, like himself, undergo trials and then complain, misunderstand God, and betray God are truly saved. 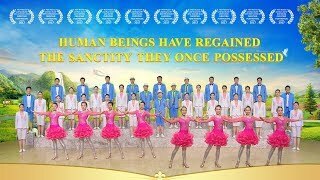 Are they truly qualified to enter the kingdom of God? 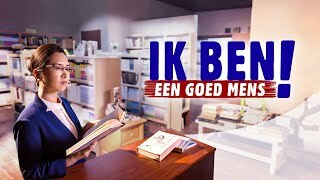 Bliksem uit het oosten, De Kerk van Almachtige God, werd gecreëerd vanwege de verschijning en het werk van Almachtige God, de tweede komst van de Heer Jezus, Christus van de laatste dagen. 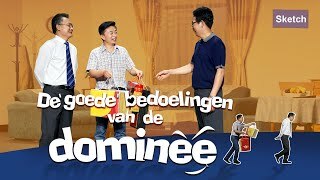 Ze bestaat uit allen die het werk in de laatste dagen van Almachtige God accepteren, en overwonnen en verlost zijn door Zijn woorden. 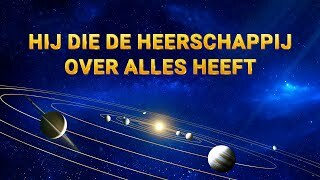 Ze is geheel gesticht door Almachtige God Zelf en ze wordt geleid door Hem als Herder. Ze is absoluut niet door een persoon gecreëerd. 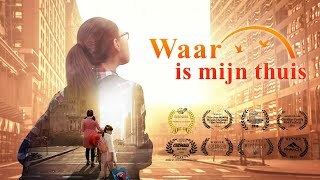 Christus is de waarheid, de weg en het leven. Gods schapen horen Gods stem. 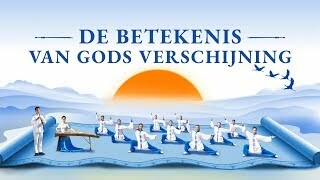 Zolang je de woorden van Almachtige God leest, zul je zien dat God is verschenen. 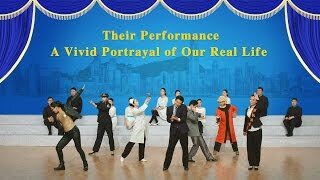 God Is Come, God Is King | "Gospel Choir 18th Performance"
King of Kings | The New Heaven and Earth | Musical Drama "Gospel Choir 13th Performance"
Praise God for His Love and Mercy | The Call of God | Musical Show "Gospel Choir 9th Performance"
Worship Song | Learn How to Pray to God | "True Prayer"